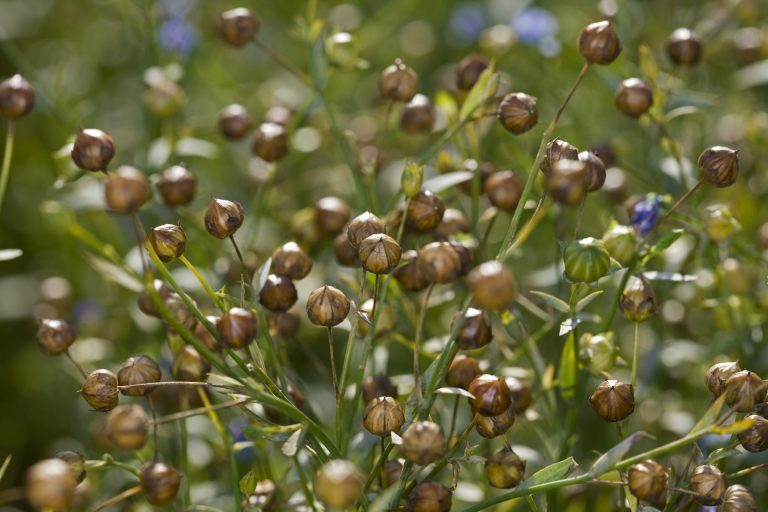 Since Antiquity, flax has been grown for its fibre but also for its seeds, which offer many medicinal virtues. 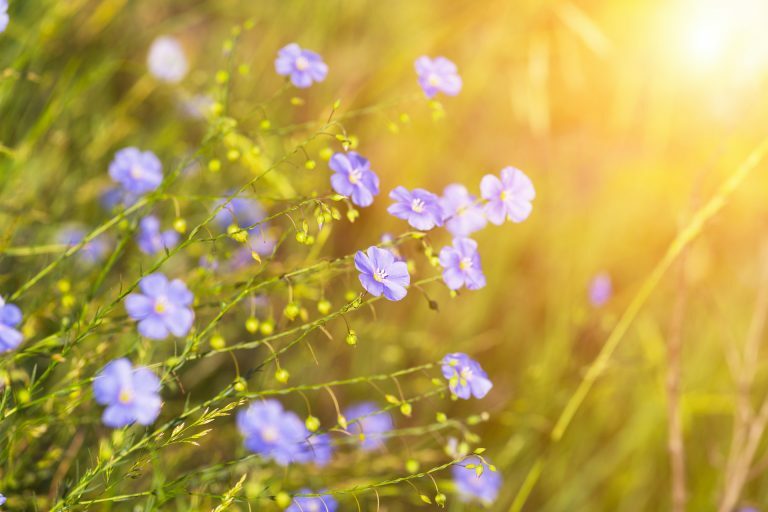 Indeed, linen used to be referred to as the “light of the woven moon” in ancient Egypt, and Roman naturalists already knew more than thirty remedies based on flax. Rich in vitamins A, E and omega-3 , flaxseed acts effectively against signs of ageing and favours cell renewal. Because of its high lignan content, its oil is interesting for oily skins because it helps to reduce the production of sebum. It is the ideal ingredient for beautiful skin as well as hair.